Rain or shine, Applefest is a celebration of the harvest, fall and (of course) apples!! 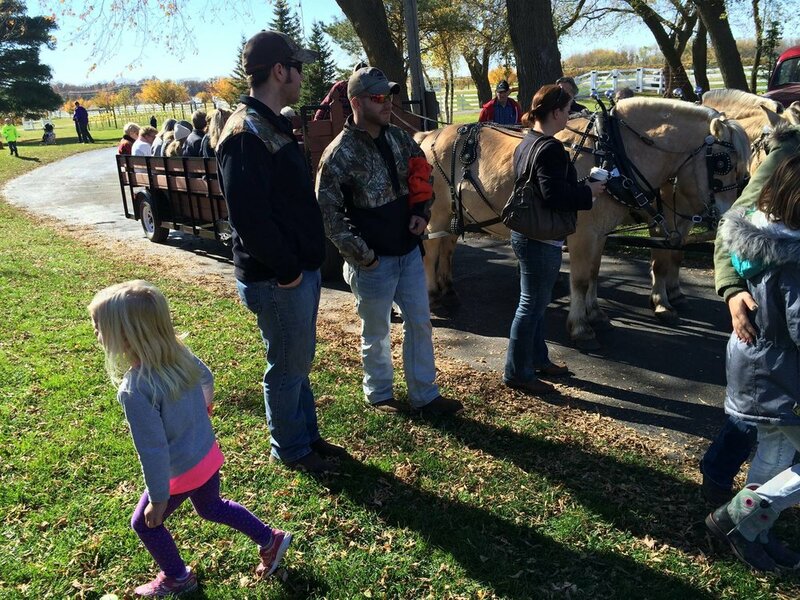 Bring the whole family and enjoy free activities, festive foods and lots of apples (to eat and to drink)! Great for the whole family - Lots of FREE kid's activities! 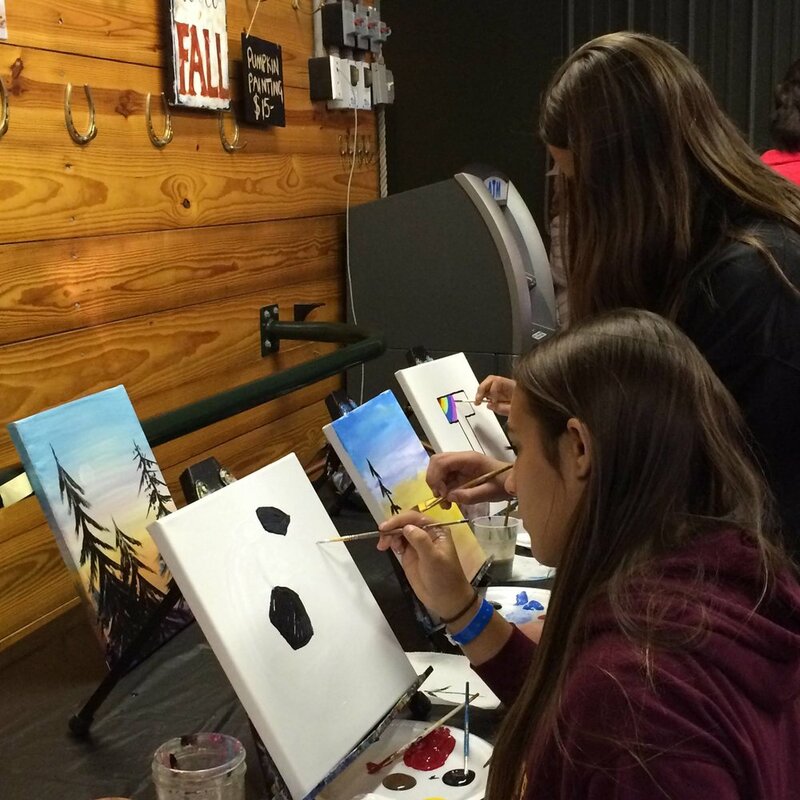 Create a masterpiece with Art Bar 39 for adults and kids! Apple Pie Eating Contest for All Ages!